For children ages 3-5, Kinder Camp is an exciting blend of games, activities and opportunities to observe zoo animals while limiting the distance traveled in order accommodate little legs! 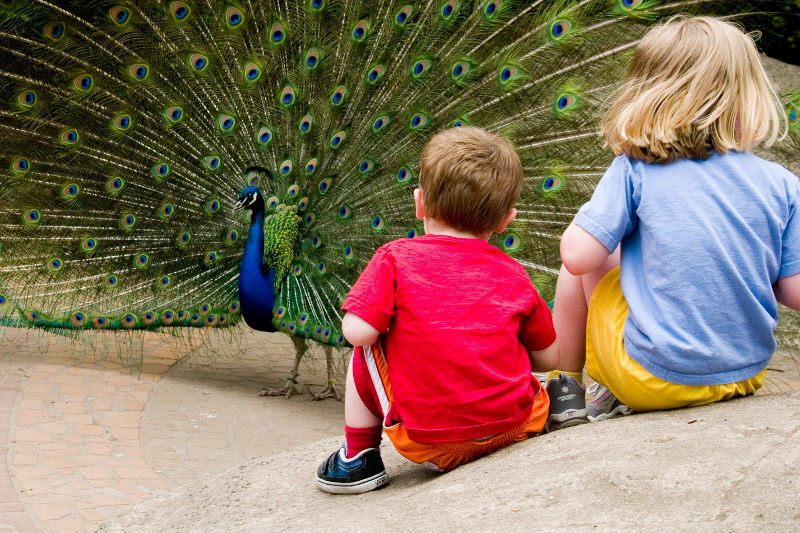 Each day campers will explore the zoo with a different focus such as colors, numbers, families and more. Children enrolled in the full-day session enjoy a quiet midday break following lunch where they can rest, nap or participate in quiet activities or group stories. Children may attend one week of the North curriculum and one week of the South curriculum for a maximum of two weeks of Kinder Camp. Please understand that children must be fully potty trained in order to participate in camp. Camp is based in the private event rooms of the Historic Carousel and from there children head out to explore the animals of the Northern Trail, Australasia, Banyan Wilds, Trail of Vines, Assam Rhino Reserve, Penguins, Molbak's Butterfly Garden and more! Drop-off and pick-up for these sessions take place in the south end the Bear Lot at the zoo’s old North Entrance. 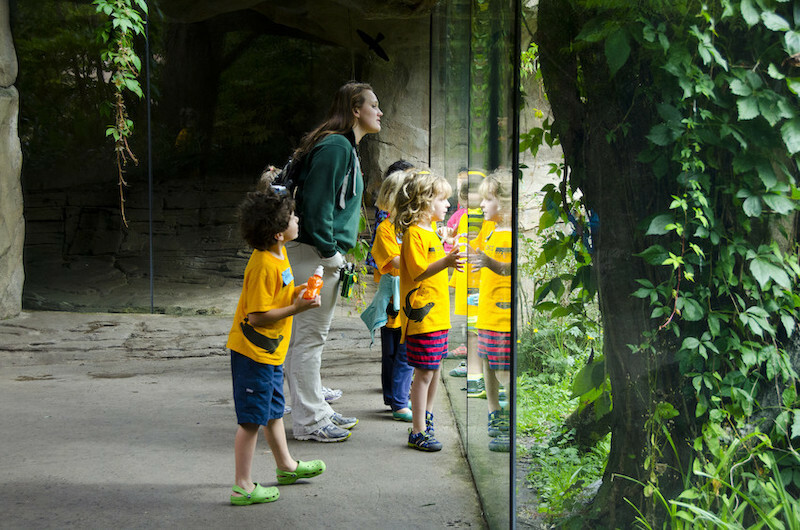 Campers will discover the wonders of the African Savanna, Tropical Rain Forest, Family Farm, Temperate Forest, Bug World, Conservation Aviary, Wetlands and other wildlife habitats located in the southern half of the zoo. Drop-off and pick-up for these sessions take place in the Seattle Rotary Education Center located in the Hippo Lot near the zoo’s South Entrance.